You can participate in making a difference. 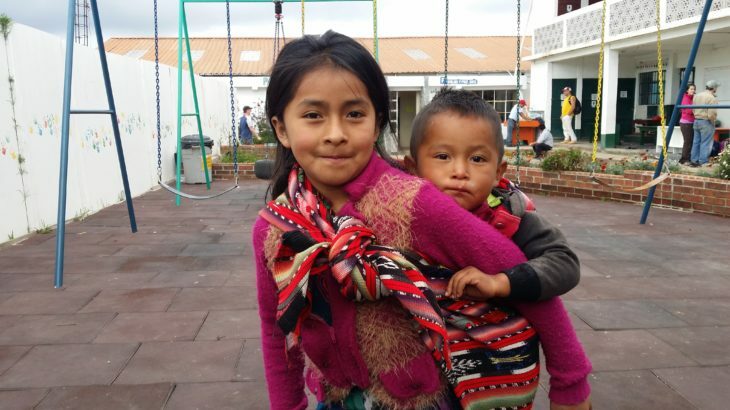 Your tax deductible contribution will support the health and education work in Guatemala through service experiences. Support a team member. You can contribute toward the costs for a specific individual service trip. General support for a medical or construction service team. Contribute to the general fund of Works of Grace. To donate through PayPal press button below. Then use the pull down menu (Use the donation for) to designate your donation. Be sure to include a note if it is for a specific individual’s expenses or a specific team. Please note PayPal donations for Works of Grace are made through our partners at Grace Missional Communities.